It’s been a (very long) while since I posted anything here. This past year I even manage to skip my traditional New Year‘s post, and a lot has happened so a post is due! The big news is that last November I finished my 2 year term at CERN. I learned a lot in there, it is truly a unique place in the world, but I finished what I was set out to do and it was a good time for a change. So I am proud to announce that I have joined Endless! I started this new job more than a month ago but I couldn’t find the time to write about it before because we also moved to a new country… and found out how challenging it is to move with a baby! Last year we had finally started enjoying that Swiss/French region a lot more but for a number of reasons we decided to move back to Berlin! Still, looking back, Geneva is where our daughter was born and we left many great friends in there so it’ll always be a special place for us and we’ll always have a reason to visit it. If you do not know about Endless, its mission is to provide computers to the other half of the world, the part that desperately needs access to technology and knowledge but doesn’t happen to be in the minds, hearts or plans of the big software corporations. I met Endless in the beginning of 2013 and ever since I’ve had a special spot for what they’re doing, therefore I am very happy and thrilled to be part of it! So far it’s been really great to see things from the inside and witness the great talent, passion and energy with which everyone carries out their work. I can tell you that the human values at Endless are not something that just sounds nice but they are instead really a core part of its mission. My goal in technology has always been to use it to solve problems; to make things easier for users. 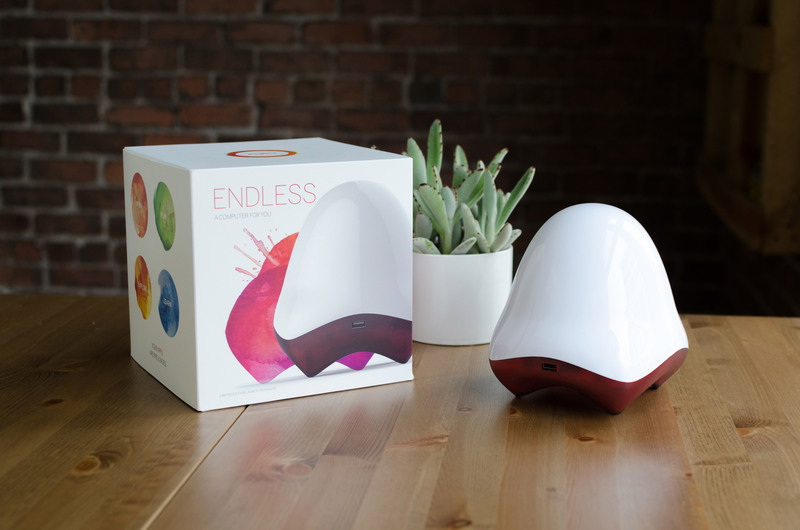 The products Endless is developing, and the users it develops them for, fit that end perfectly. Endless is accomplishing its mission using GNOME and many other Open Source technologies, and has gathered a great team in many fronts, from software to marketing to leadership. Changing the world is a lot of work, so if you want to help, Endless is hiring at this very moment! Take a look at these jobs if you want to apply. If you have any questions regarding the jobs or the company you can also drop me a line. My life has seen some big changes this year with getting a new job, moving to Berlin, etc. Well, the changes haven’t stopped yet. Before I applied to Red Hat, at the beginning of the year, I had applied to a position at CERN (if you don’t know what CERN is, look it up, but part of the reason you’re addicted to the internet is because of it). CERN has two periods throughout the year where it accepts applications, I knew it wasn’t easy to be accepted and I had to move on with my life so I was happily living in Berlin and working for Red Hat. Turns out I was accepted and I had a decision to make. On one hand, I was very happy to finally be living in Berlin, Helena was enrolled in an intensive German course (and doing great), we were living in the nice neighborhood of Prenzlauer Berg and of course, I don’t need to tell you how great Red Hat is if you consider yourself a Free Software developer. On the other hand, I knew this opportunity with CERN would be hard to get again. So in the end I took the tough decision of leaving Red Hat and I have been working at CERN since last week. I am working on a project out of my comfort zone (and yes, it’s Free Software), but that’s part of the challenge. I changed a unique company for a unique research center and I changed one of the cheapest, coolest cities in Europe for one of the most expensive in the world. Regarding work and GNOME in particular, I will keep involved in it, even though my projects have been neglected with all the moving: I hope to finish the port of OCRFeeder to GI and to give some love to Skeltrack once I have time (and conditions: no internet at home yet…). Oh, yeah, there’s something else I would like to share. I am in the first steps of what will surely be the biggest project I will ever develop: Helena and I are expecting a baby! And that is all for now, let’s see what the next months bring!